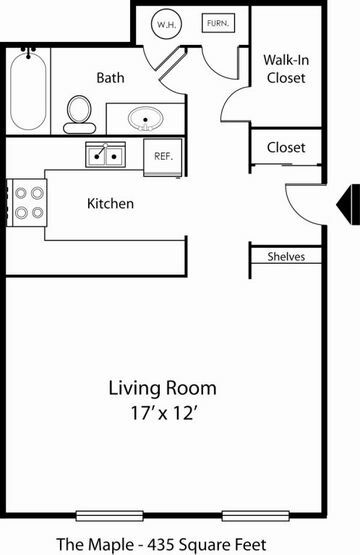 The private entry to your townhome leads you into the large comfortable living room featuring a large picture window allowing for plenty of natural sunlight and a view of the mature trees and lush landscaping. 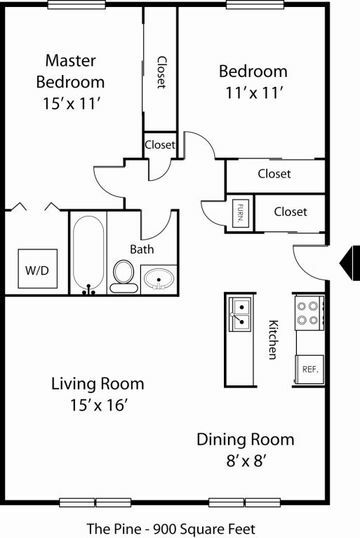 Located downstairs are a generously sized storage closet for seasonal items, spacious half bathroom, and full-size washer/dryer connection. 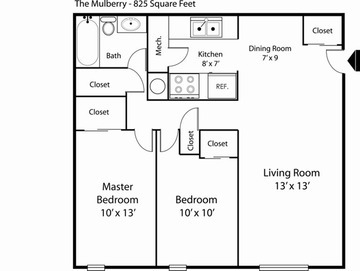 The open kitchen and dining area lends itself to entertaining and then relaxing on the patio. 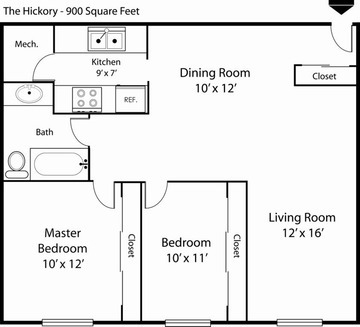 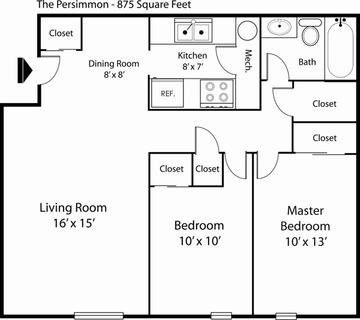 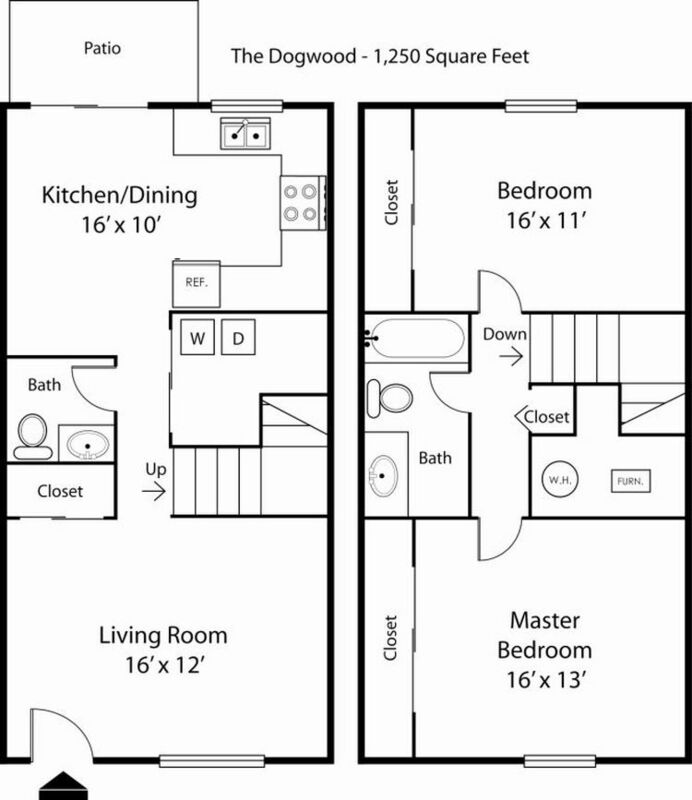 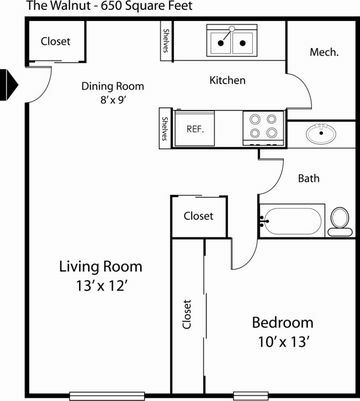 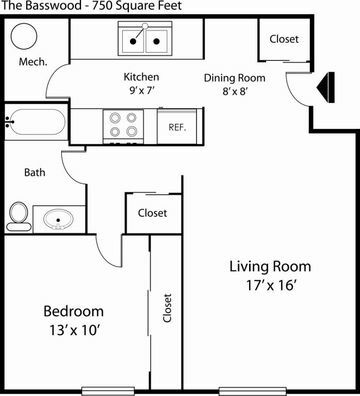 The bedrooms in this floor plan are especially large and both feature wall-to-wall closets.